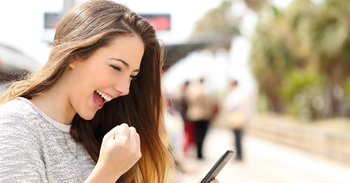 Your source for all the hottest app news, tips, and guides, such as Best Sudoku Games with Multiple Difficulty Levels, Best Sudoku Games with a Note-Taking Feature and Best 2048 Games with Undo Option. Find the best apps in Puzzle Games category with help from AppGrooves! Need a more challenging game of Sudoku? 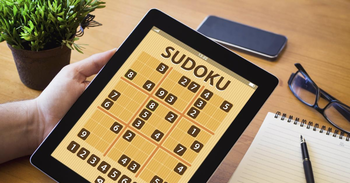 Now you can play different levels to test your skills in these Sudoku games! Have you ever wanted to play Sudoku on your phone and also take notes? 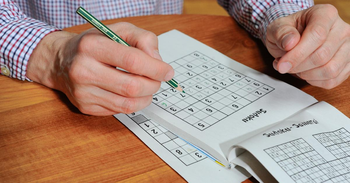 Now you can have all the fun of a real Sudoku book right at your fingertips! New to the 2048 puzzle or just looking for a way to play a mistake-free game? You’ll love these 2048 game versions that let you undo any wrong moves! Unable to save your high score with 2048 games? You can now play the fun sliding block puzzle game without losing your high points! In need of some fun observational skills exercise? 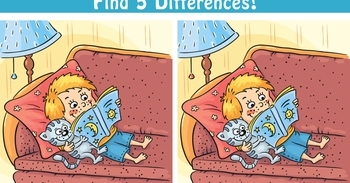 Tons of imaginative Find the Difference games provide just what the doctor ordered.